Make this one-of-a-kind property yours! 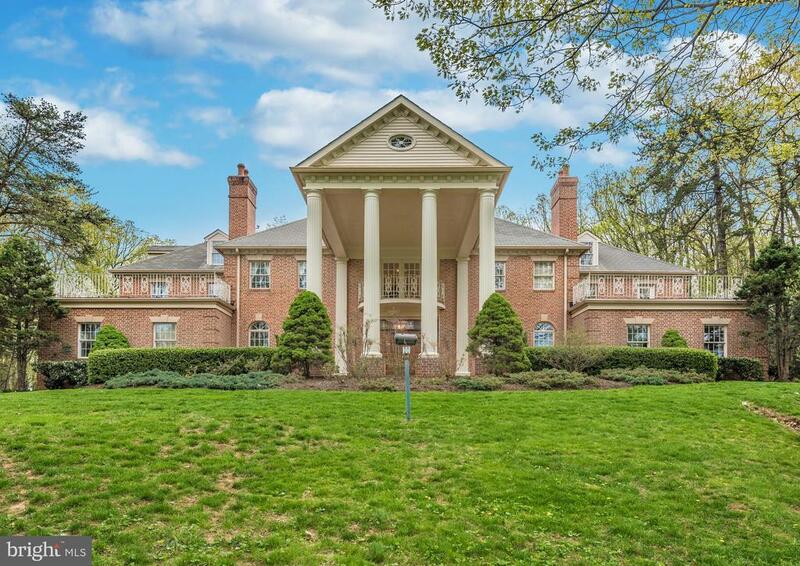 This classic Georgian Mansion combines formal elegance with contemporary comfort. Nestled in the woods in Frederick, this newly updated home has everything you need to entertain with style! Some of the highlights include a grand curved double staircase, enormous Tuscan-inspired gourmet kitchen with new appliances and butler~s pantry, gigantic breakfast/morning room, two-story great room, entertainment room with indoor hot tub and pool table, and a brick back patio area. When you need a little more privacy, retreat to the newly updated owners suite, and you will feel like you have been transported to a 5-star resort. The property also boasts 2 main level bedrooms, one with an en suite bathroom, making it a perfect option for in-laws or live-in family members. Come and see this unique estate today and fall in love with it!